It seems lately that everyone I know are having babies. 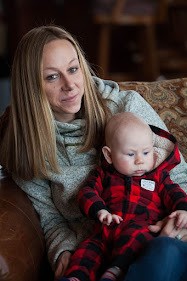 Babies are a happy time in all our lives and I am happy to say that I am going to be an Aunt again for the third time. I can not wait!! He should be gracing us with his presence in early November. Baby C is going to have two great big sister to watch out for him. 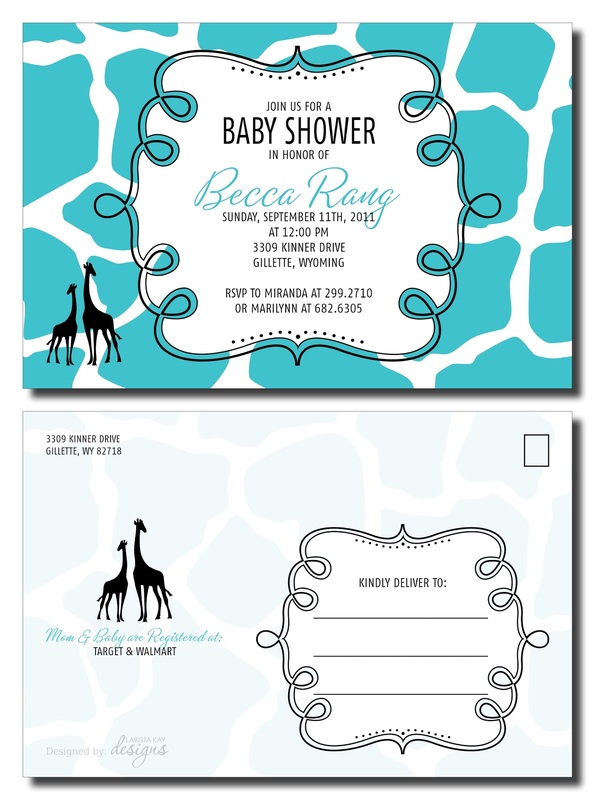 This last month I was happy to make baby shower invitations for Becca and her son-to-be. So in celebration of Becca's new arrival, Kaylon Lee, I thought I would share her giraffe themed shower invitations.